Creating stories. Building worlds. Adding wonder. Ferly is an entertainment company specializing in storytelling through TV and film with both animation and live-action IPs. A diverse slate of original IPs that range from pre-school to high-school. Our original IPs cover toddlers to teens with both animation and live-action properties. We’ve created many popular series including Angry Birds Blues and Piggy Tales. Our team contributed to the Angry Birds Movie with our Chair serving as Executive Producer. Ferly also has a wide range of YA/live-action properties. 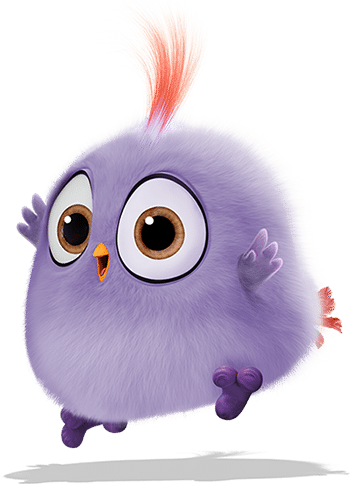 Recently, Moskito Television (Nice Group) optioned Ferly’s original teen IP, The Bird Circle, with Ferly serving as co-producers. Merge a 13-year-old girl with popularity issues and a group of underemployed mascots. What do you get? The least likely team of superheroes around! 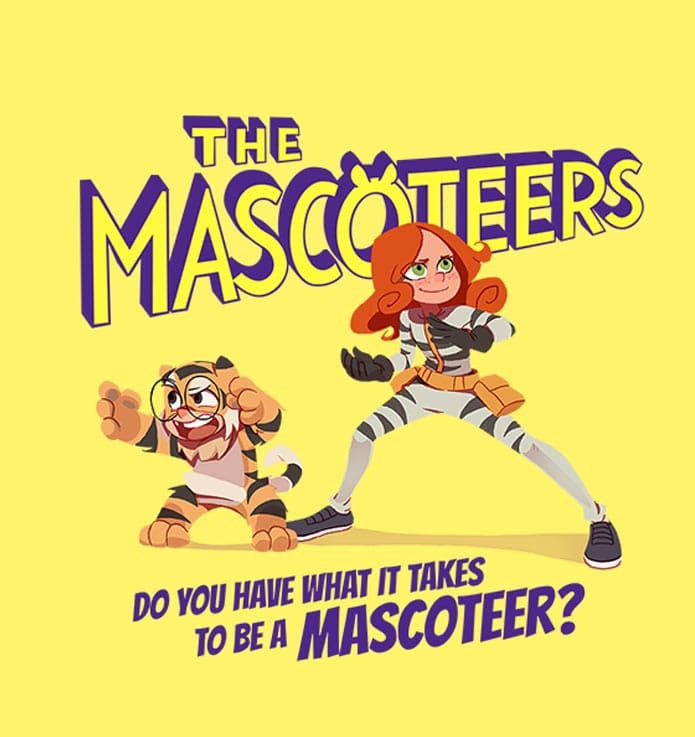 The Mascoteers is a light-hearted and humorous take on the superhero genre for the middle-grade audience. The Mascoteers has been shortlisted for Books at Berlinale in 2017. A group of teenage hackers come together to protect the world from peril as man takes on machine. Only… they’re on the machine’s side. 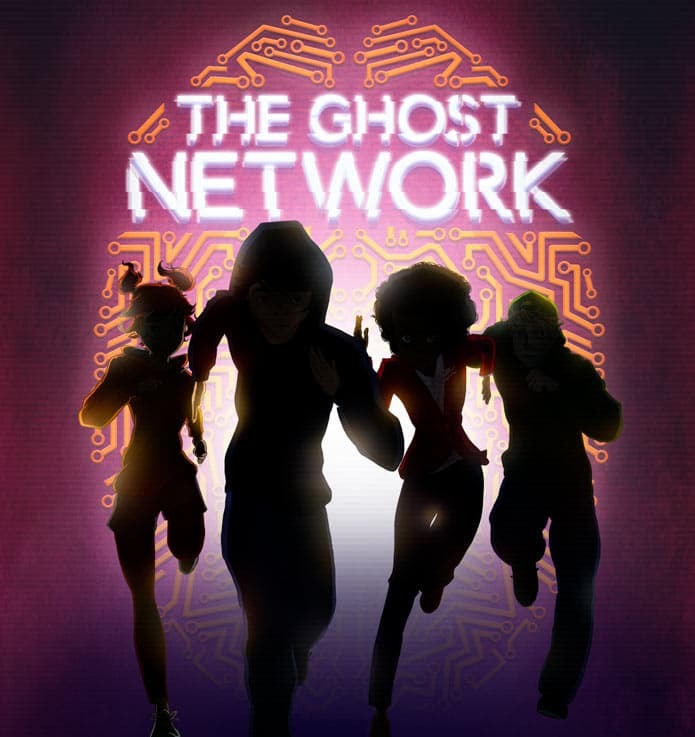 Harry Potter meets Mr Robot in a thrilling middle grade adventure story for the digital age. Fierce and fiery Charlie leads smart but stubborn Sadie, cool and calm Liu, romantic Raquel and fearless Ingela as they are chased by mysterious forces in an adventure that takes them all over the Seven Seas. They weren’t born as blood, but as they learn to trust each other in order to survive, with each hardship they face, their sisterhood is strengthened. 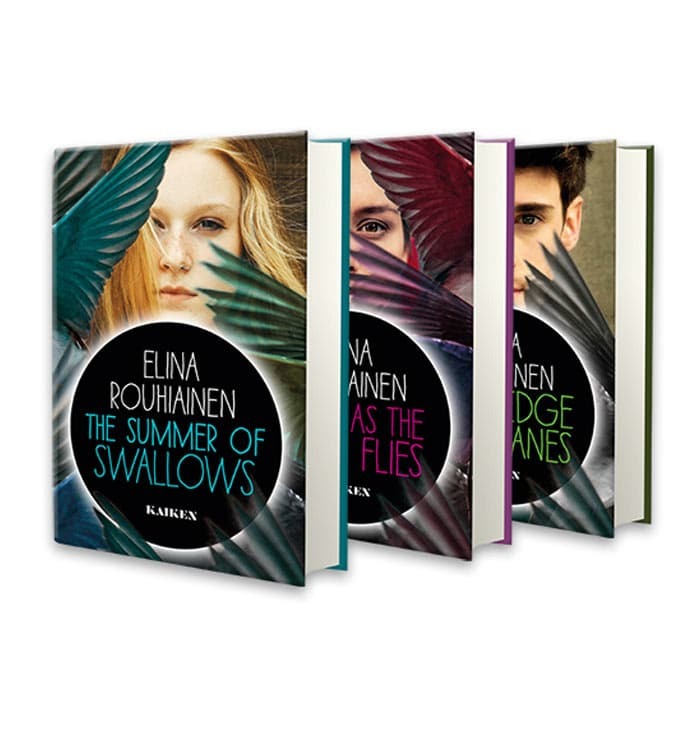 As the girls search for the people who destroyed Storm, secrets rise to the surface that threaten to drown them all. 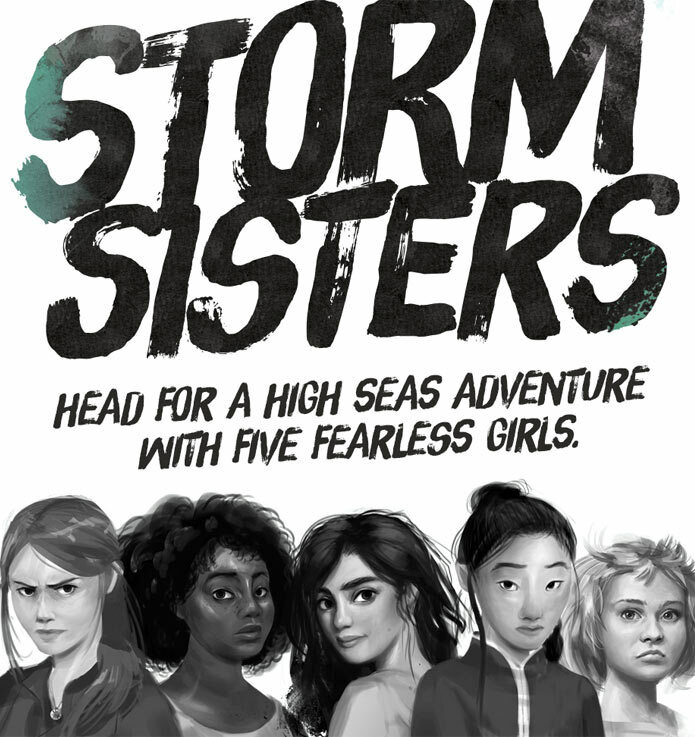 Storm Sisters is a character girls’ action adventure that explores contemporary, universal themes of love, identity and growing-up.